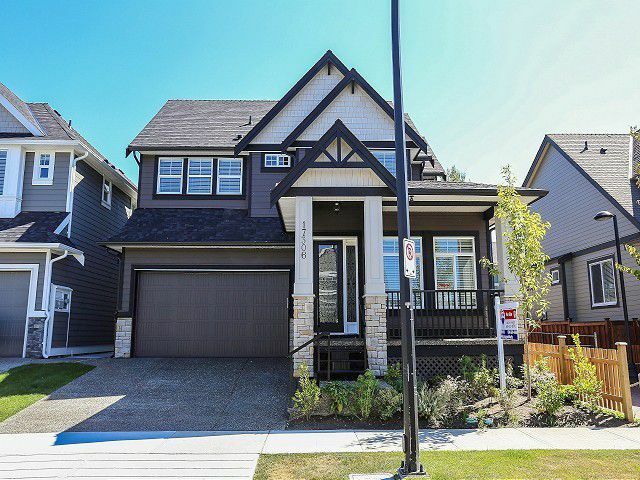 Corner lot, custom built 3-storey 3377 sq ft of living space home in Summerfield, one of the finest neighborhoods of South Surrey. 10' ceilings on main floor. Large kitchen with stainless steel appliances, a Pantry, Laundry, Nook, Den, Foyer and Great room. Fully finished basement w/Rec room and Media. room. Extensive crown moulding throughout home. Engineered hardwood floors. Close to the US border, three golf courses, trails, White Rock beach & the new shops at Morgan Crossing. 2-5-10 Home Warranty. Price includes GST(5%) and BCTT(2%).